As we have recently informed you Ratchet & Clank PS4 Reboot was delayed from its initial 2015 release date to Spring 2016. The game will eventually launch alongside the movie, which is scheduled for April 29 2016 release. @CB_Cereal original plan, but we had to find the right distributor for the film who could market it correctly, hence the change! @48john that was accurate in February! things changed as we locked in the film's distribution and release schedule with Focus! Insomniac Games Community Manager James Stevenson explained that it was always their intention for the re-imagining of the game to be released close to the movie. It boils down to finding the movie a great distributor and aligning with their schedule for proper promotion of the film. That’s all done with Focus and the April 29th, 2016 date for the film. We always intended the re-imagining of the game to be released close to the movie, as they share elements of the origin story, so the game is also coming Spring 2016. Insomniac Games Ryan Schneider promises that in-game screenshots of Ratchet & Clank are coming soon. Good thing Ratchet’s fur looks awesome in both! Wait til you see the in-game screenshots! Coming soon. 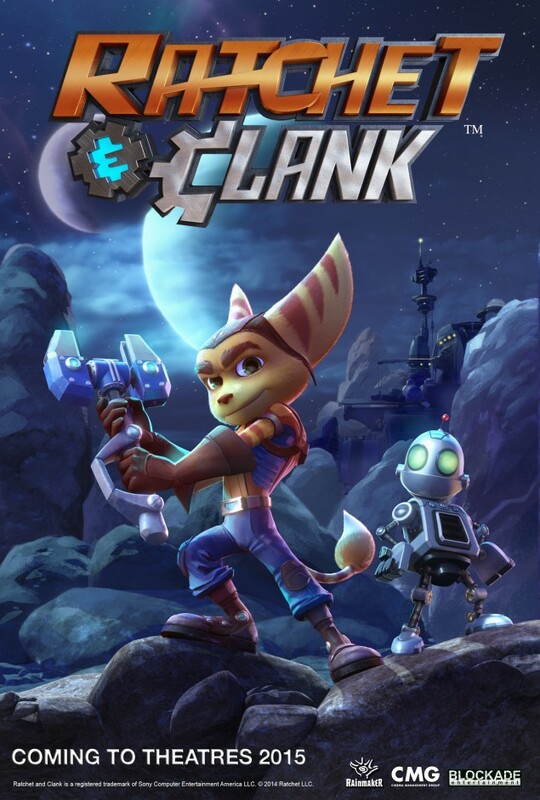 The Ratchet & Clank Reboot is developed largely by the NC studio but there’s been a collaboration between the two studios. Production has been largely led by our NC studio but both studios have collaborated. It certainly is quite disappointing that Ratchet & Clank is delayed to Spring of next year. It was one of the most interesting PS4 exclusives to come out this year, especially considering that Sony’s biggest exclusive, Uncharted 4 was also delayed to 2016. While E3 2015 will surely be one exciting time for PlayStation owners, as some amazing reveals and announcements are coming, it appears that all we will be getting this year are trailers and gameplay footage, with most games releasing in 2016 or later.